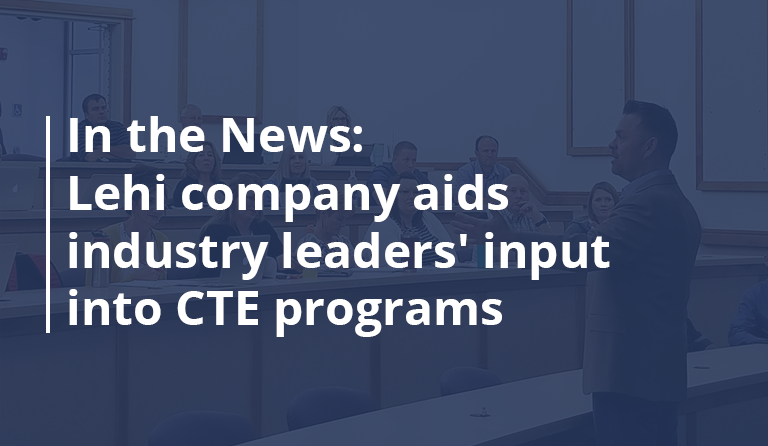 In an effort to make it easier for businesses to share input on education standards and the skills being taught in local high school Career and Technical Education (CTE), the Utah State Board of Education finalized an agreement with Precision Exams and partnered with the coalition, Industry Engaged in Education. The coalition is already working hard to rate standards and meet with CTE educators statewide to help industry and education come together. 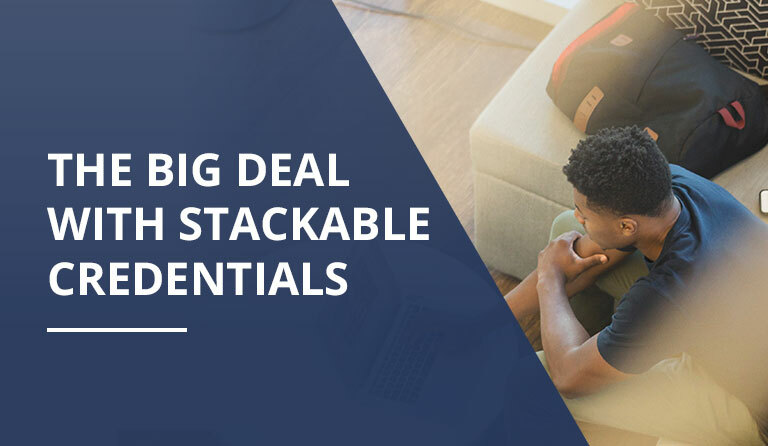 When businesses take the time to rate the standards being taught in CTE programs, educators can then use that information and tailor their courses to what industry is recommending. The outcome being that students leave high school better prepared to go right into a career. 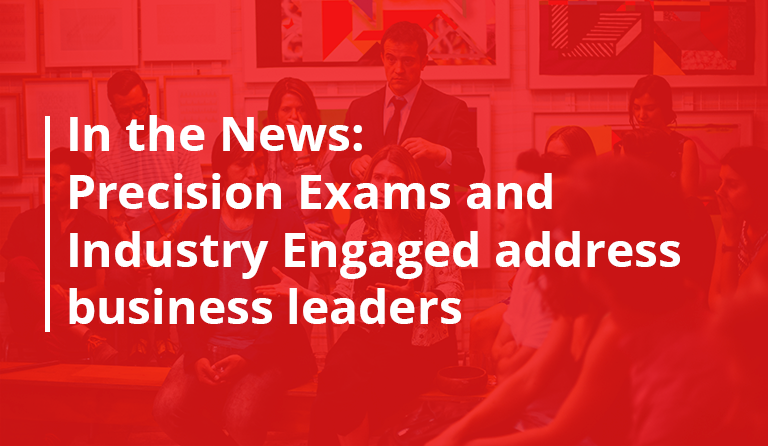 Check out the article to learn more about how Precision Exams is helping to bridge the gap between industry and education.